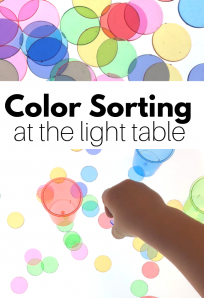 One of the hallmarks of a developmentally appropriate kindergarten classroom is the chance for children to move about the class and choose activities. 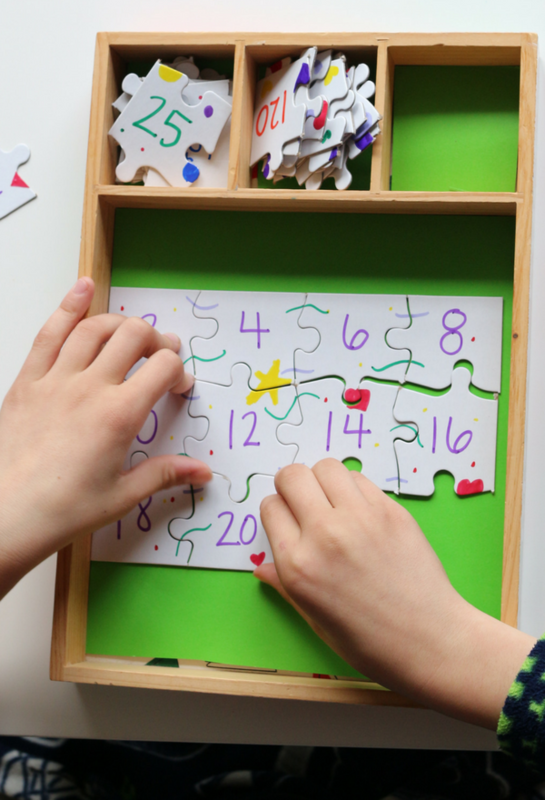 Free choice time is important and during play, and free choice children naturally differentiate their learning to meet their own learning goals. 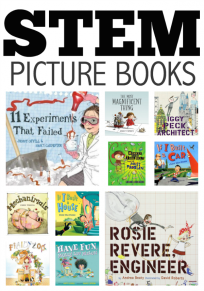 One roadblock for many PreK and kindergarten teachers is a lack of free choice and center materials for their classroom. 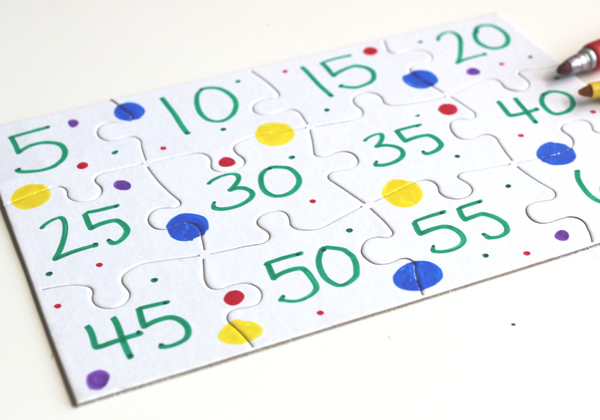 These skip counting puzzles are inexpensive and quick to make – all you need are the blank puzzles and some sharpies. 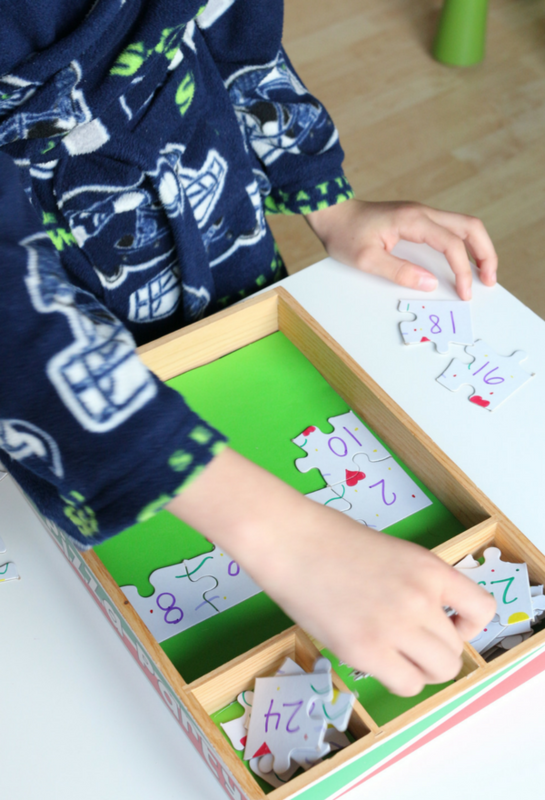 Skip counting is an important skill that is a foundation for a lot of math skills like multiplication. 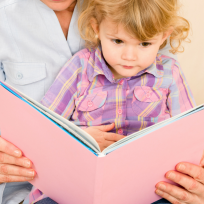 No one expects young children to multiply but making the steps towards that later goal doesn’t have to be boring! 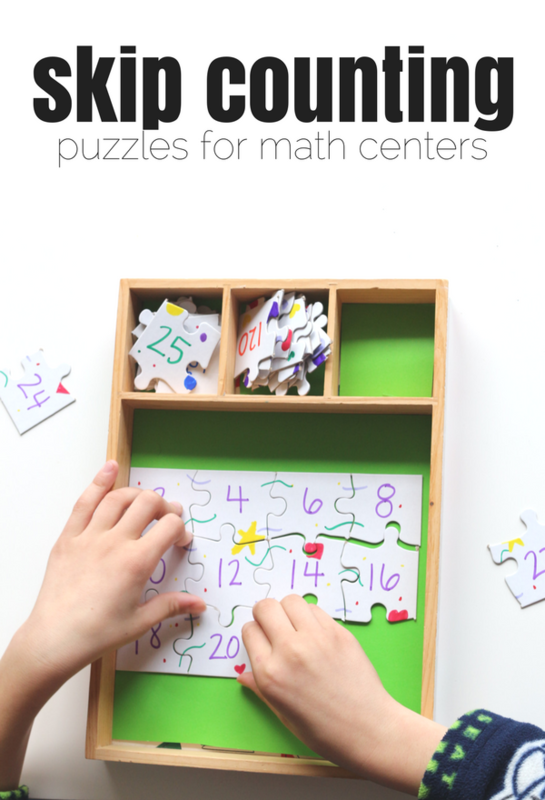 These puzzles are perfect for math centers in kindergarten and free choice time. Gather your materials. 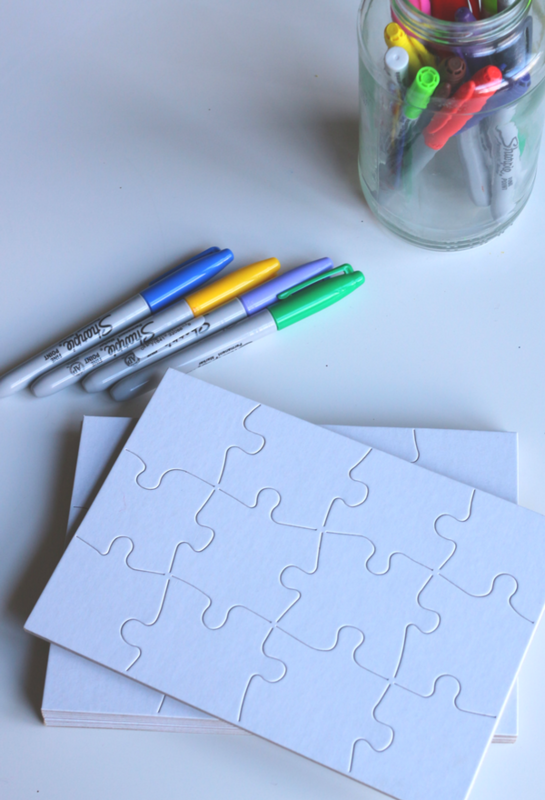 You will need blank puzzles(click to buy), some sharpies and a fun tray like this or this. 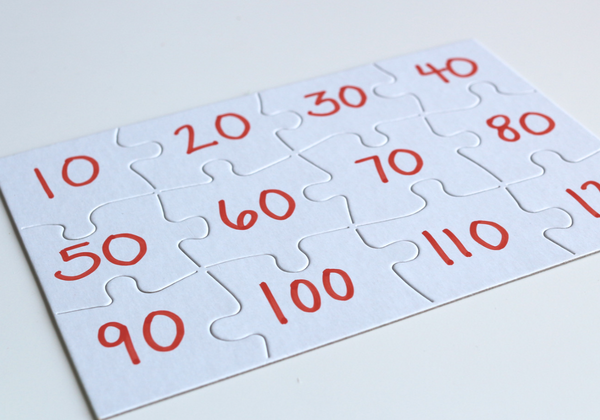 Write the numbers on the puzzle pieces. You can go up by 1, 2, 5, or 10. Next, add some shapes that act as scaffolds. 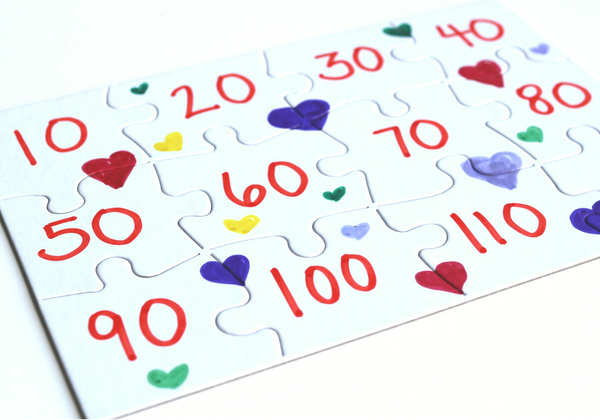 They can help your child or students put the puzzle together even if they are still mastering skip counting. 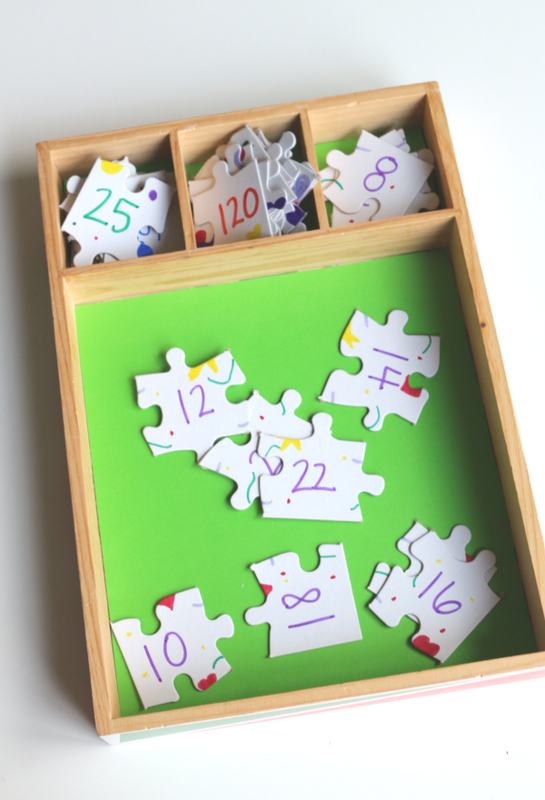 Flip the puzzle over and add some sign for you or other adults know which pieces go with which puzzle to keep them organized. Pop them in a tray, and they are ready to play. 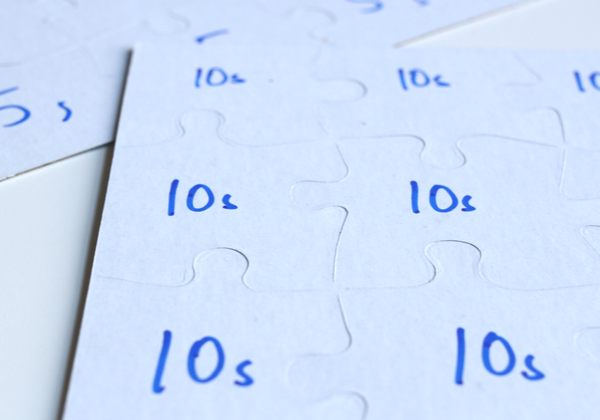 How do you make skip counting fun?